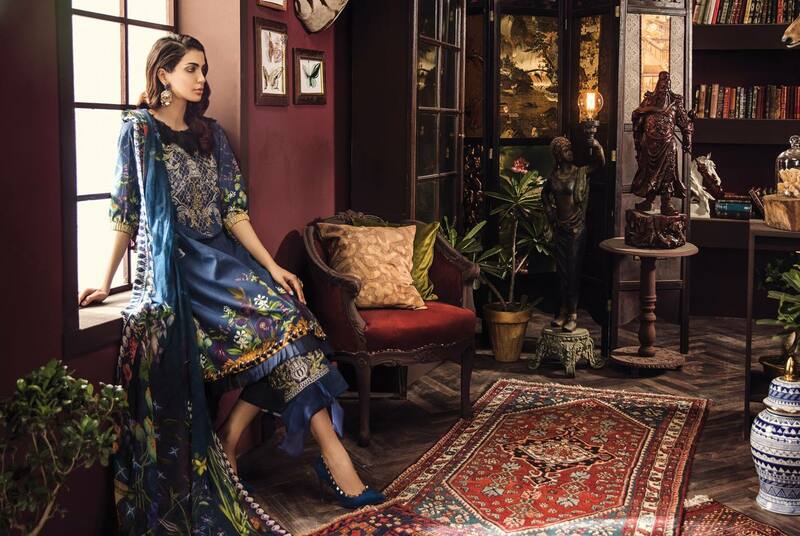 Zinnia Linen Collection 2019 introducing by Rang Rasiya in wide range of chic designs to inspire you in this Autumn season. 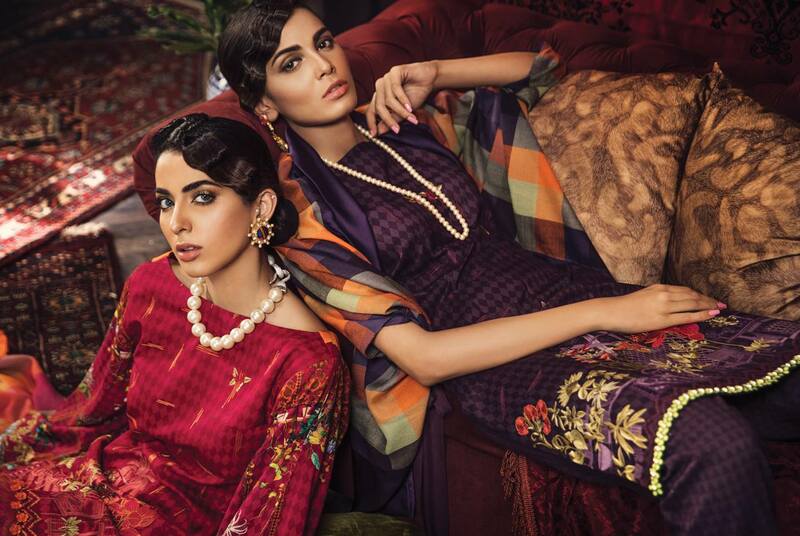 Indulge yourself in the elegance that is well blended with modernity! Each outfit of Zinnia Linen Collection is designed in unique style and gives a timeless traditional look!! Rang Rasiya says” Rang Rasiya introducing a wide range of women clothing brand in every season so in this autumn season Zinnia Linen Collection is first winter collection for women. Stunning designs amazing embroidery trends and high quality fabric is a sign of Rang Rasiya. Price is so economical you can get these dresses in PKR 4,995 and PKR 4,395 only, these dresses have different type of dupatta like chiffon, dyed shawl or Jacquard Printed Dupatta. Look here we have published complete collection of Zinnia Linen Collection 2019 for our beloved visitors. Hope you like Zinnia Linen Collection 2019 By Rang Rasiya and want to mange your wardrobe with these dresses. look and enjoy latest fashion trends stay with us for more updates.